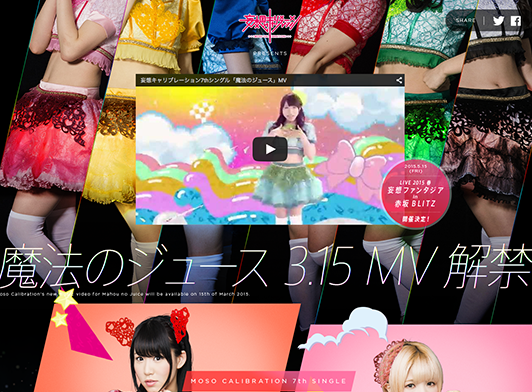 Collaboration between Hikaru Skirt and Moso Calibration! 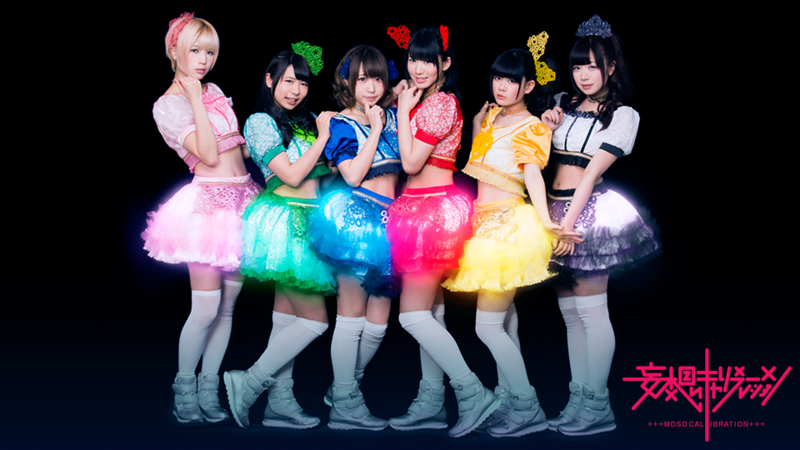 Moso Calibration is an idol group of six girls that made their debut in March 2013 at Akihabara Dear Stage. 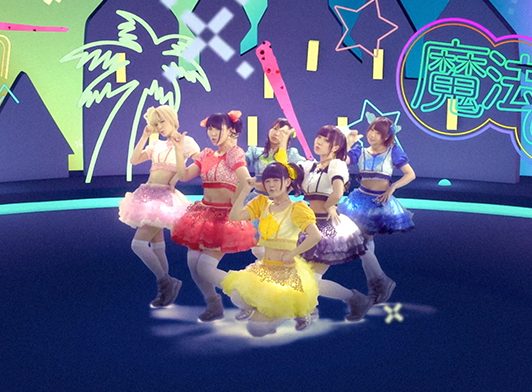 For the music video of their new song “Magic Juice,” KAYAC provided “Hikaru Skirt” produced by Kiyoyuki Amano, and directed the video. 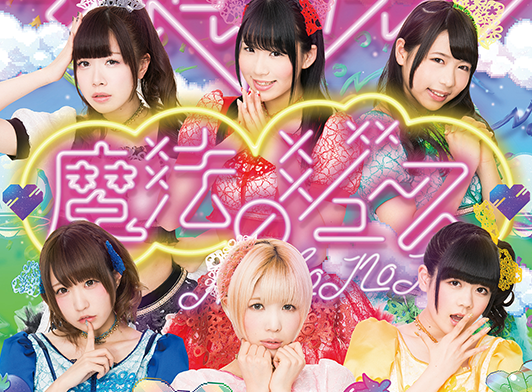 The video was filmed in Akihabara, where Moso Calibration made its debut, and where the first Hikaru Skirt video for the “absolute territory expansion” project was filmed. In two weeks of the launch, it attained 20,000 views. It was covered in many domestic and international online media outlets.